But even though he had the “brain” of the robot all figured out, the physical representation of the T-800 was a completely different matter. But then 3D-printing happened and Alexander was quick to take advantage of it. 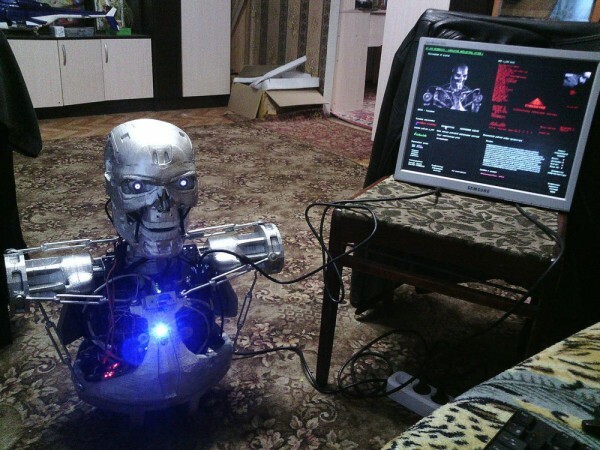 He received a detailed schematic for building the Terminator from Google, in 2013. At the time, the technology company was heavily promoting DIY projects, and Osipovich wrote them about the program he had written, asking for instructions on building an actual robot. They sent him back a schematic for putting the T-800 together, complete with the exact positioning of the actuators that would power its movements. 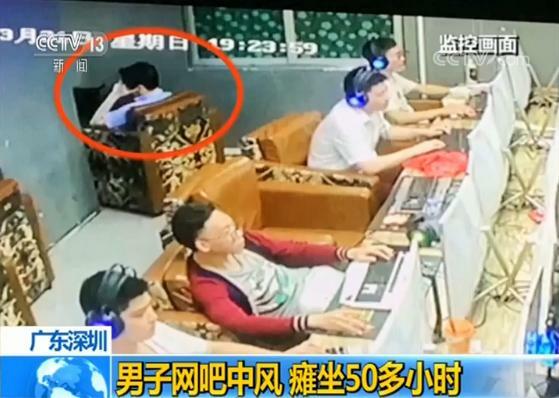 All he had to do was 3D-print the parts himself, so that same year he bought a 3D-printer and got to work. It took him nearly 4 years to create all the necessary parts out of plastic, but his T-800 is finally complete, or, nearly so, anyway. 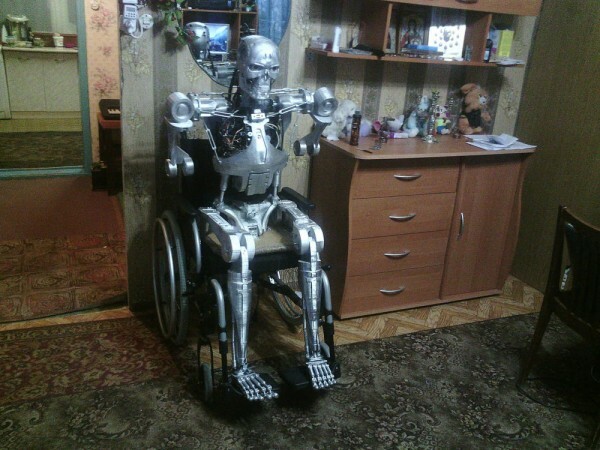 All the parts have been printed and assembled, but because Alexander Osipovich couldn’t get his hands on actuators strong enough to power its limbs, the menacing-looking Terminator remains confined to a wheelchair. The only actuators he could fit on the T-800 so far come from a radio-controlled toy helicopter, and they are only powerful enough to move the robot’s head and its jaw. 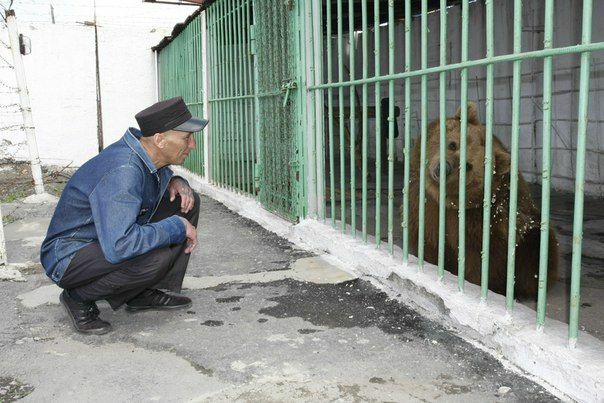 However, it’s only a matter of time until this issue is resolved. 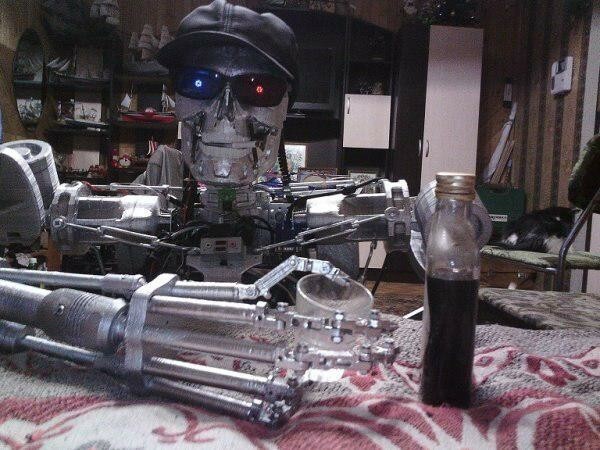 The most impressive thing about this real-life T-800 Terminator is undoubtedly the artificial intelligence that allows it to speak, answer questions after looking for the answers online and even recognize several verbal commands. And, most importantly, everything John Henry – the name given to the robot – discovers goes into his knowledge base, so he’s basically learning things. 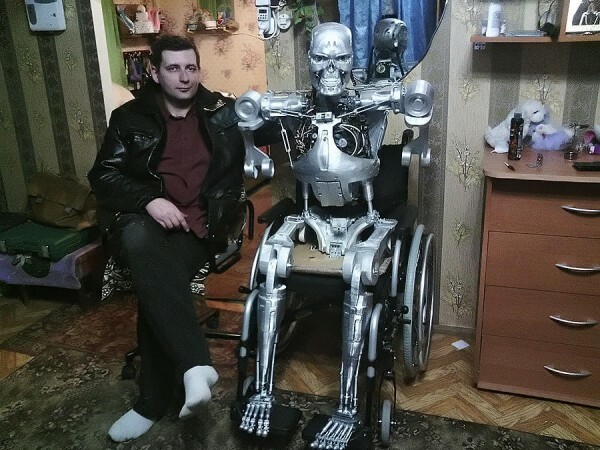 Alexander Osipovich told ProPerm that he plans to improve his Terminator by equipping its limbs with proper actuators and writing a software to control its movements. He also wants to enhance its knowledge base and develop a program that helps the machine recognize various objects around it. 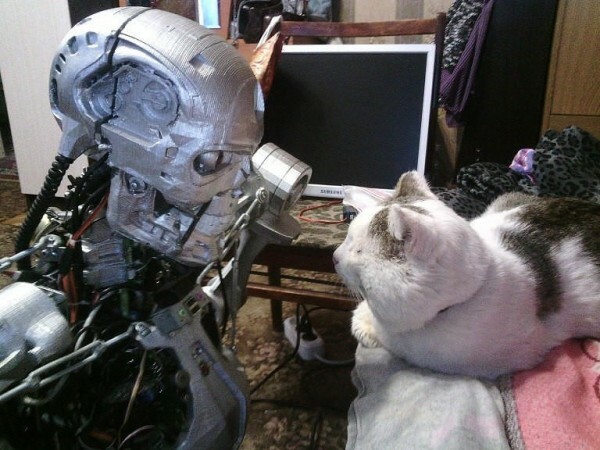 There’s still much work to be done, but we might just see a moving intelligent T-800 robot much sooner than we thought. 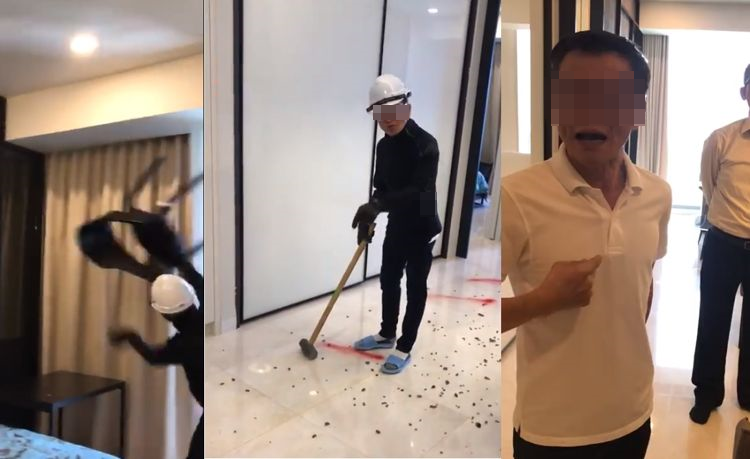 The Terminator enthusiast told TJournal that building John Henry cost him 200,000 rubles ($3,500).